Temple Sinai welcomes you to The Original Brown Bag with Rabbi Geoff Huntting Wednesday, at 12:15 p.m. Temple Sinai has a long standing tradition of Rabbi Huntting hosting a brown bag lunch and discussion of timely topics. Join with congregants, friends and neighbors in spirited conversations surrounding worldly events. Bring a bag lunch and an open mind to discuss important issues. This free workshop is open to the community. Participants are encouraged to introduce ideas for discussion, analysis and/or debate. 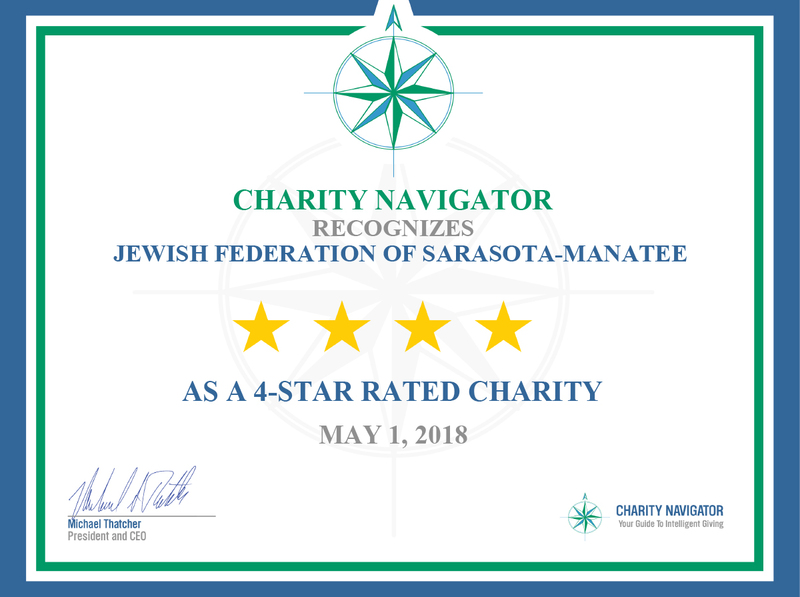 Temple Sinai Office, 941-924-1802, office@sinaisrq.org.